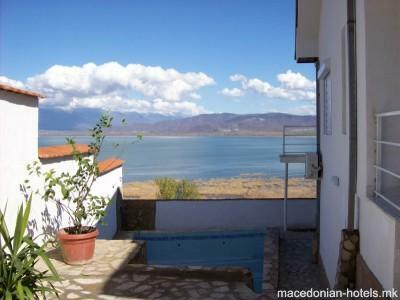 If you want to have peace and calmness and to feel the true soul of Dojran, you can always visit us in Villa Dojrana. 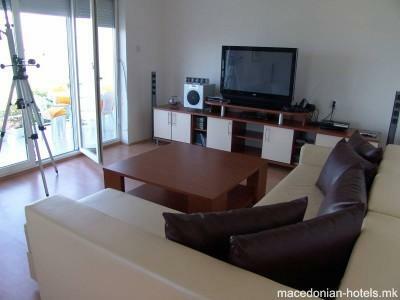 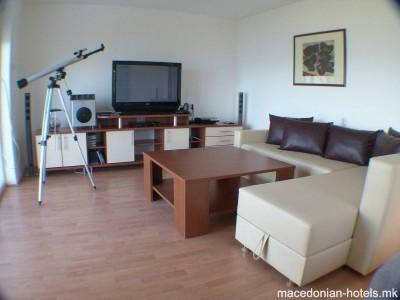 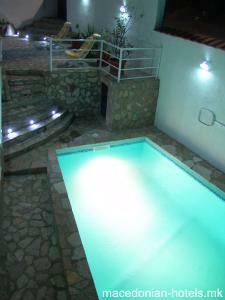 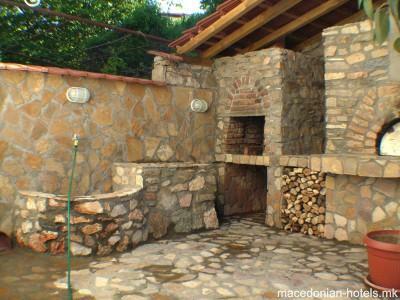 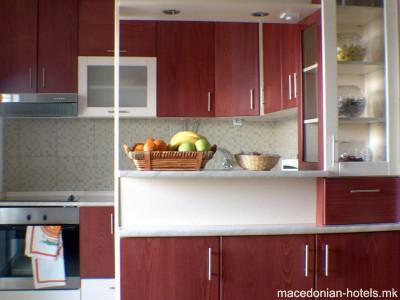 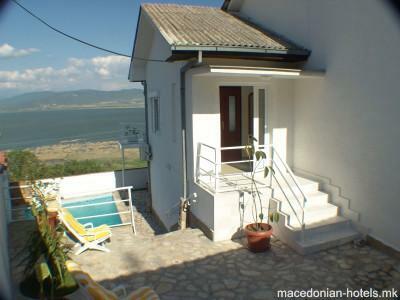 Villa Dojrana is located in the heart of Star Dojran with wonderful view of the Dojran Lake. 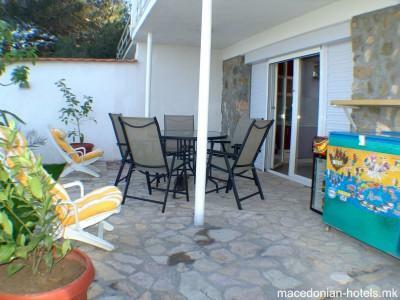 We offer: two bedrooms, living room, kitchen with all the necessary apliances, toilet and yard with swiming pool & wood stove. 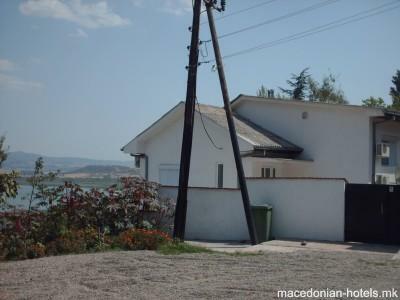 0.23 km distance from Dojran main square. 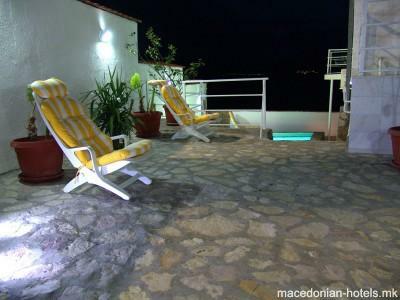 Online booking unavailable for Dojrana Villa.